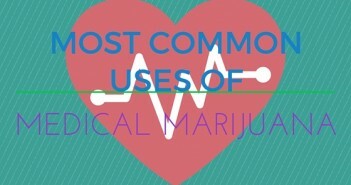 Can Marijuana Be a Sleep Aid? 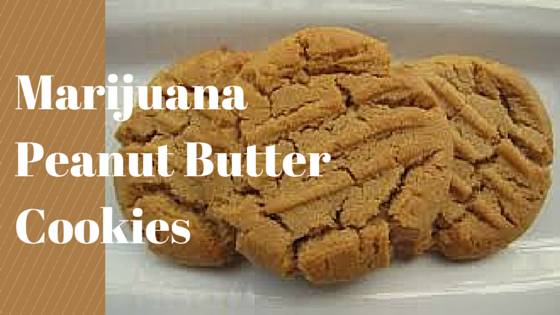 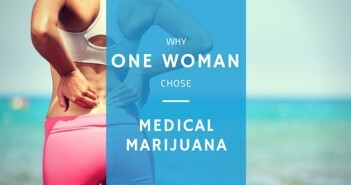 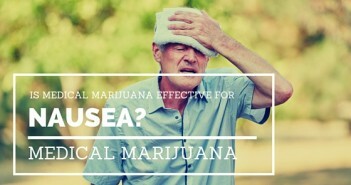 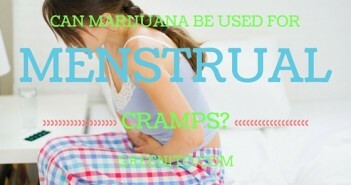 Is Medical Marijuana an Effective Treatment for Nausea? 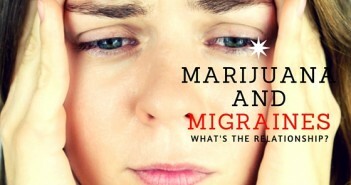 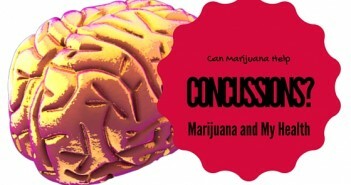 Marijuana and Migraines: What’s the Relationship? 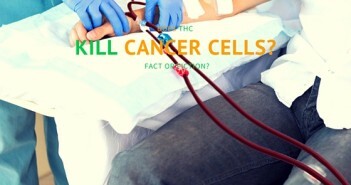 Fact or Fiction: Does THC Kill Cancer Cells?